Chuck looks after Blair. Proof he still loves her! 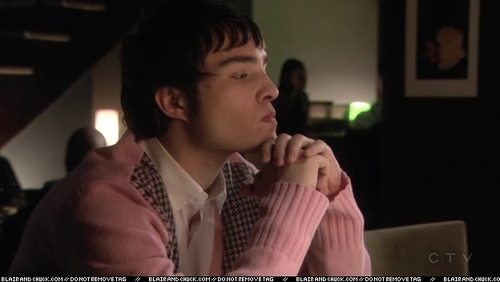 :D. Wallpaper and background images in the Blair & Chuck club tagged: gossip girl chuck ed westwick.